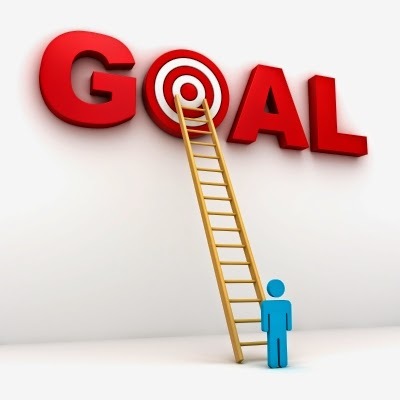 Has anyone made any goals for August in terms of their writing? My goals are to continue not to spread myself as thinly as I have been, while I concentrate on getting through the next few months with family stuff and then there will be time to return to writing and blogging properly in due course. Until then, I read, knit, crochet and visit my ailing parents. 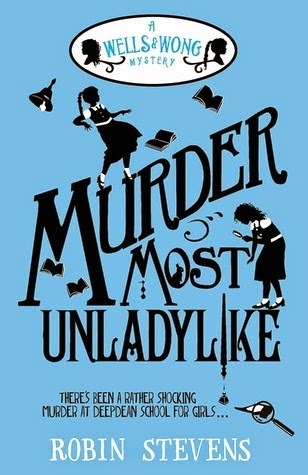 I picked up this novel Murder Most Unladylike by Robin Stevens, when browsing the local bookstore and read the first page to see if it was something that was worth purchasing. I was hooked and decided to buy a copy. I'm only just getting into it and so far I am enjoying this teen novel with its age and genre appropriate voice; that of a young girl confiding her exploits to the reader, as though she were reporting it in her diary or a letter. I just read that she completed the first draft as a Nanowrimo in 2011!! Impressive.